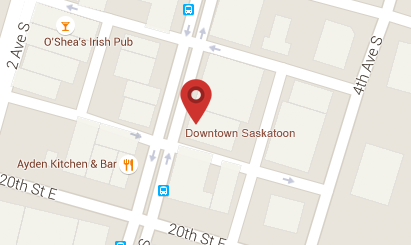 Eyes on Idylwyld in our flagship store and is located in downtown Saskatoon. We always offer a 2-4-1 and all your favourite brands like Prada, D&G and Marc Jacobs. Come in today and find out why we’re consistently considered to have the best customer service in optical. We have two optometrist’s offices with Doctor Wilkinson and Doctor Finch and a lab in-store so you can get your glasses in as little as one hour.